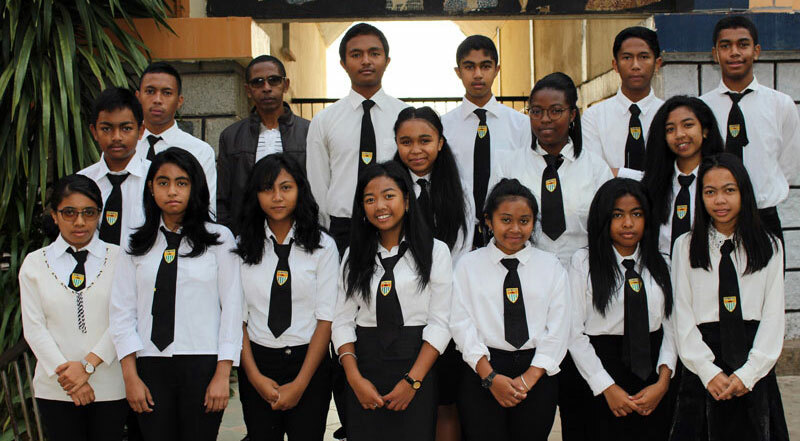 Scipion Capital Ltd is a proud sponsor and supporter of the “girls in education” programme organised by the Consulat-General de Monaco in Madagascar. 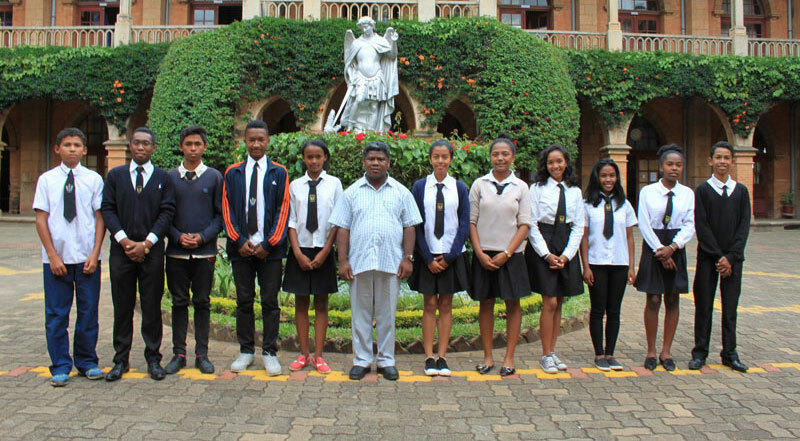 Since it began in 2014, the programme has sponsored or has in sponsorship 80 students, aged between 13 to 18, in the three most academically advanced schools in Madagascar. In 2018 more than half of these students are in the final years of their secondary education and a number of those sponsored have now graduated and obtained university places. It is normal practice, because of cost constraints, for families to take their daughters out of fulltime education at about the age of 13. Under the aegis of the Consulat- General de Monaco, a programme has been established to finance directly the school fees of a number of girls so they may continue with their education. Scipion is a strong supporter of the continuing education of girls on the African continent and see this as both positive for communities and a pathway out of poverty.